The Islamic Calendar has 12 months and 354 days. This is because the Islamic Calendar (or Hijri Calendar) follows the movements of Earth’s Moon. 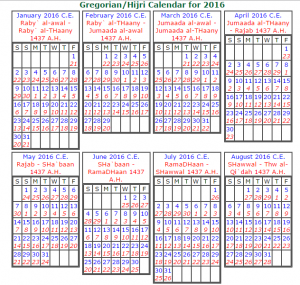 Arabic names of Islamic Months with English Transliteration are given below. 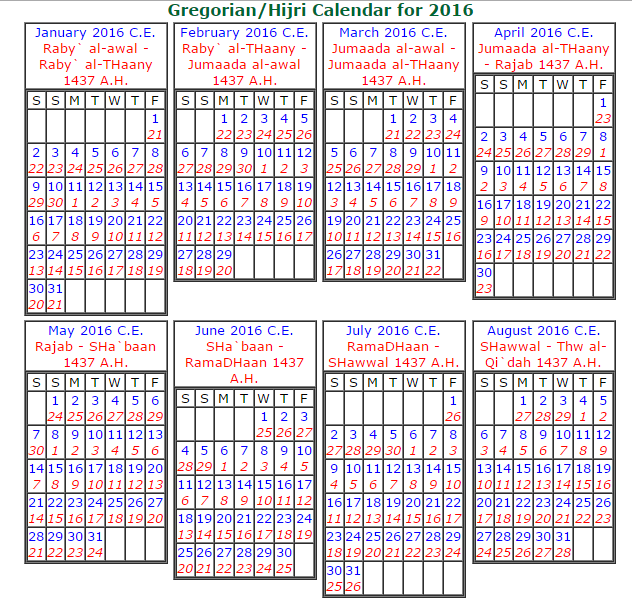 Muslim kids and students should learn and memorize the names of all the Islamic months in their order.